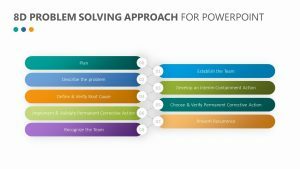 At some point during the process of running your business, it is likely that you are going to run into issues such as conflict of interest or some other internal problem that needs resolving. 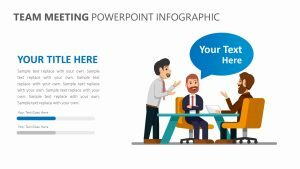 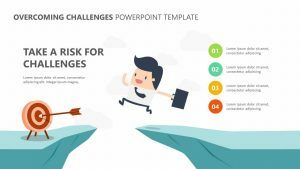 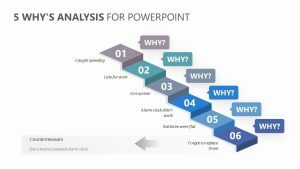 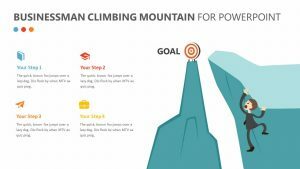 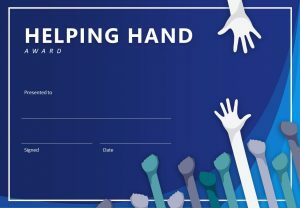 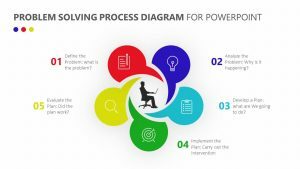 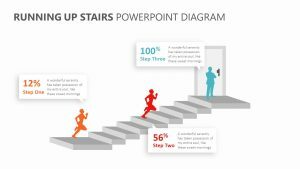 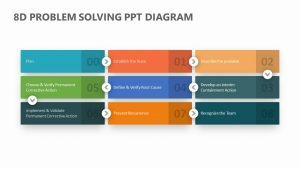 In order to do this, you will likely need to call a meeting about the subject at hand in order to work through different solutions to the problem, and the Bridging the Gap PowerPoint Concept is an excellent way to start off the presentation and conversation. 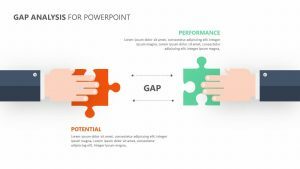 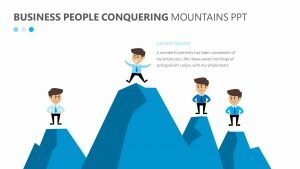 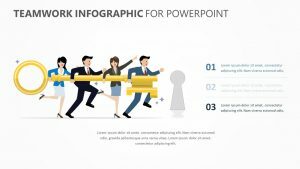 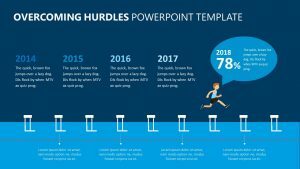 The Bridging the Gap PowerPoint Concept is a fully editable group of four PowerPoint slides that are editable both in color and in text. 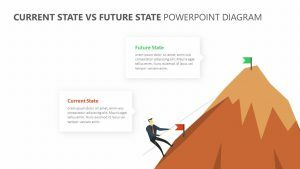 On the slides, there is an image of a man standing on one cliff with another on the opposite side of the gap.